The goals have been flying in at World Cup 2018, with entertainment levels in full flow. 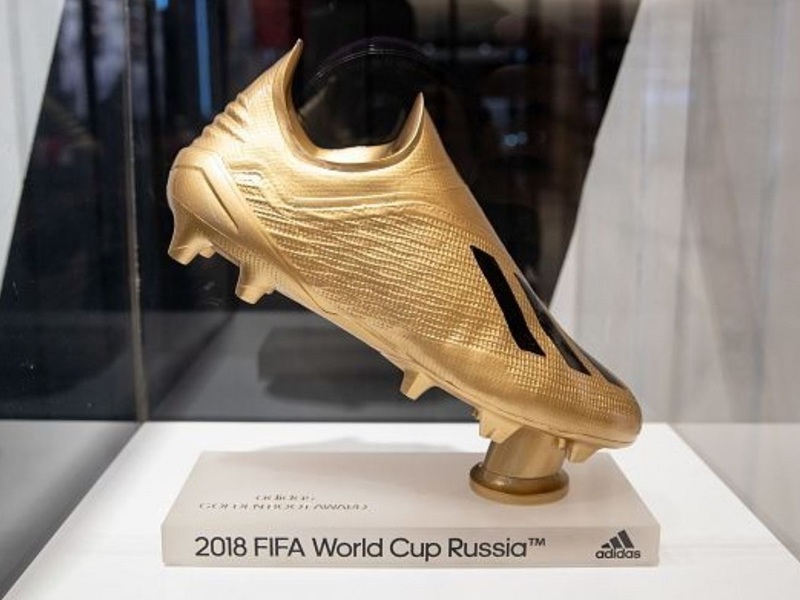 Throughout the tournament, we will be updating the Golden Boot race to see which boot/brand and player take top spot in their category. With over 60% of players at the World Cup wearing Nike boots, they have a huge advantage in terms of market share. But, have they picked the players that will be scoring most goals throughout the tournament? It should be a fun race. We will be updating daily after games, if you notice any errors, please feel free to let us know!